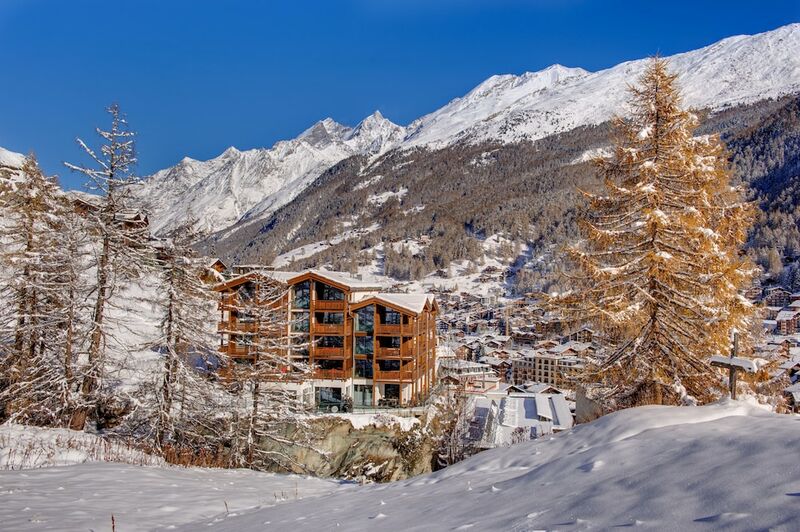 Located near the slopes- this Zermatt apartment building is situated in the mountains- within a 5-minute walk of Swiss Alps and Matterhorn Ski Paradise- and is convenient for winter sports- such as cross-country skiing and skiing lessons. Matterhorn Museum and St. Mauritius Church are also within 5 minutes. Zermatt Station is 10 minutes by foot.